Hispanic and Portuguese focused Contact Center. for leading companies since 1993. The best solutions for calls in Spanish and Portuguese. 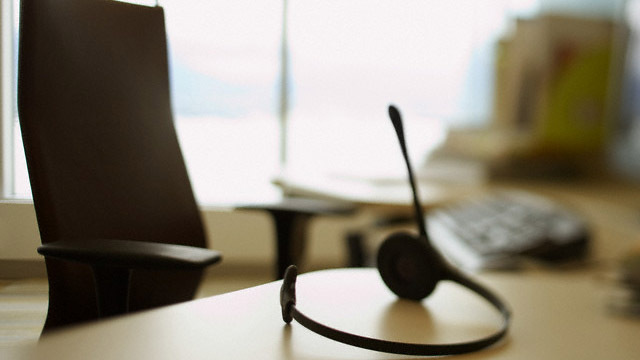 How we provide high quality Spanish and Portuguese contact center services. Since 1993, we are dedicated to meet our clients' needs with the best technology and personnel to ensure high service standards. 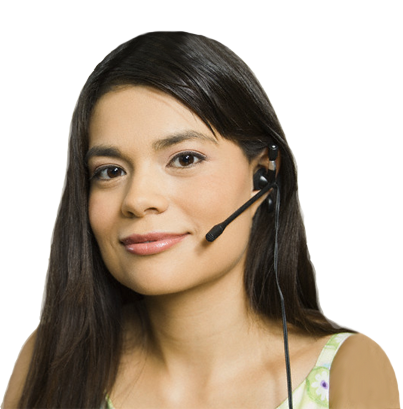 Experience in Spanish and Portuguese language contact center solutions. Our long history in the contact center business is based on world-class services that assure full satisfaction for our clients. 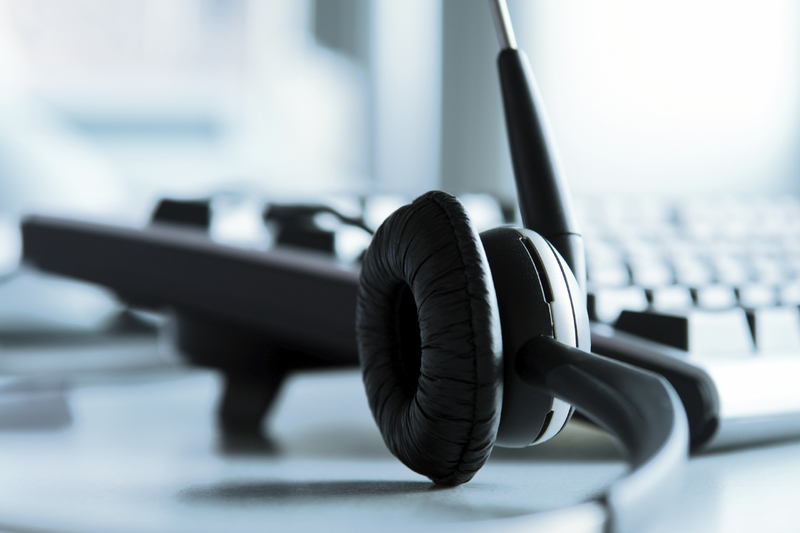 State-of-the-art predictive dialer, digital recording and monitoring. We apply the latest technology to guarantee optimal and reliable performance in all of our operations. These are some of the organizations that trust us. Copyright 2018. Soft Global Group International and SGG Contact Center. All rights reserved.